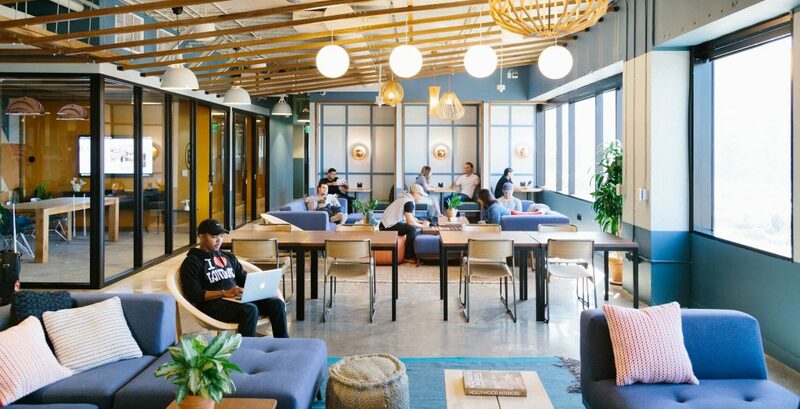 In an everchanging world where businesses not only have to be creative about their product but also how they facilitate a good working environment to attract the best people for their brand, offices are becoming the center of attention. Organizations each have a unique DNA, having different philosiphies, workflows, mentality, style and simply put the way they work. It is easy to see why many companies are turning to custom-made Office Solutions in order to fulfil those tailor made requirements. WorkRepublic successfully operates 15 Corporate Coworking Business Centers around Germany and Austria, and helps thousands of companies optimize the way they work by helping them design the perfect workspace for them and their team. Reknown companies such as Amazon have entrusted the office solutions task to us, and have their very own personalized space in the center of Munich. It is important to hire an expert, because experience can mean avoiding a lot of mistakes. We know the basics of every office, but we develop custom solutions and really invest in the details to ensure our clients are truly comfortable in their office, and the space directly impacts the way the team works and communicates. WorkRepublic can help you implement your personal brand elements with the operational functionality of our WorkRepublic offices in order to bring together a great office that reflects your company and team spirit. Create a sense of identity and familiartiy where your employees will love to come to ever day. It can significantly influence your team morale and motivation. WorkRepublic has helped many companies of all sizes, develop an office for each individual needs. Through our network you can secure great locations, high quality supplies and furniture for your office and guidance every step of the way. Think you might need to re-think your office? You can contact our team and have a consultation, we will help you figure out the best solution for your needs.